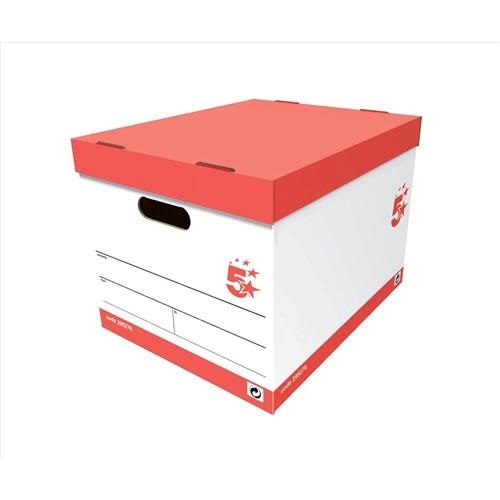 SOS was formed in the late 70,s.. Our aim back then, as now, is to supply both quality office supplies products and services at highly competitive prices with no compromise to quality. Our name was selected because at that time, same day and next day delivery were unheard of. Stock items were delivered in a range from 7-10 days. That was never going to be acceptable to our founders. 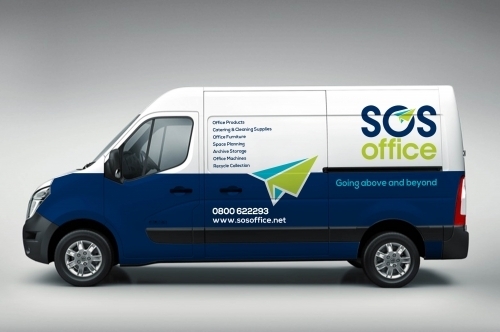 We aim to provide you with all your office needs and we pride ourselves on the service we offer. Part of this is trying to make your ordering as simple as possible with no minimum order, same day service and nationwide next day delivery.